If you're looking for a tile that's as eye-catching as it is durable, try Daltile's Sierra series. Subtle tone variations in this single-fired tile produce a striking visual effect in area installations. 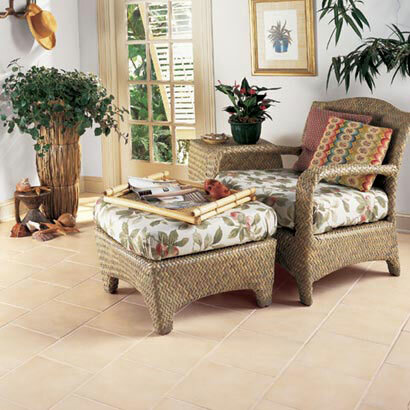 Sierra has a soft matte glaze and is also available with an abrasive surface for extra slip resistance.